I do believe we do encounter " bad hair" day right? Especially for does that has serious hair fall or dandruff. To a woman, our hair is our crown and it represents our personality/ image. Shining and healthy hair actually can boost up our confidence level. Anyone agree with my statement? 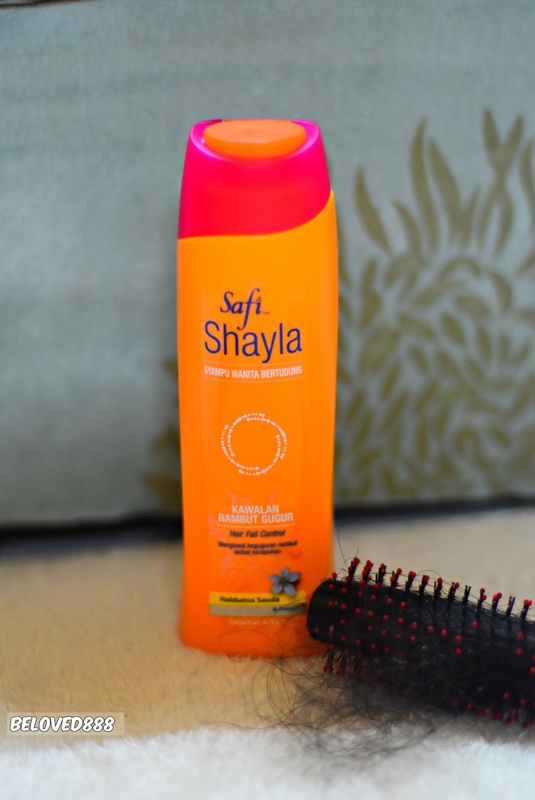 Safi Shayla is one of my favourite shampoo. In fact, SAFI Shayla is well known among women that wearing Hijab and it has been launched since October 2013. SAFI Shayla contains 8 variant whereby it is formulated with Habbatus Sauda that gives our hair 1001 advantage to solve hair problem that facing by women that wearing hijab. 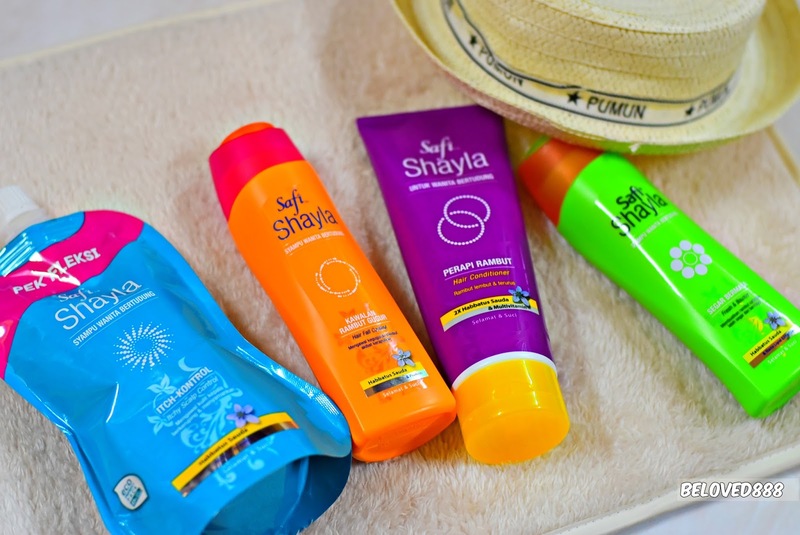 SAFI Shayla has been recognised in the market although it receives a hit competitive from other shampoo brands. SAFI Shayla has been awarded " Marketing Excellence Rewards 2015" and " Effie Awards 2016". 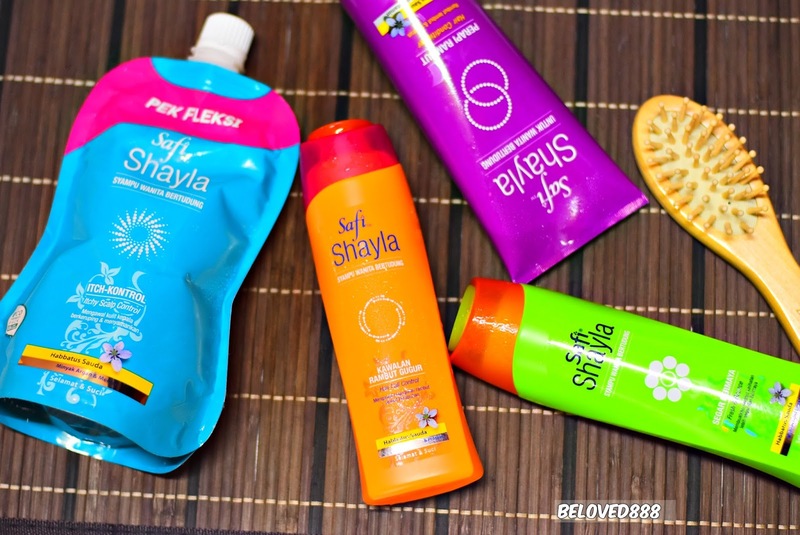 For your information, SAFI Shayla has a full range of hair care products. SAFI Shayla believes it able to provide a solution for women that facing with hair fall or sensitive scalp problem. SAFI Shayla users also mention #HanyaSAFIShaylaUntukSaya. Wearing Hijab for so long will actually cause the hair easily cause oily hair scalp. For long term without treatment, it will lead to the flaky and itchy scalp. SAFI Shayla Itchy Scalp Control Shampoo comes at the right time to cure the sesitive scalp problem. Formulated with Habbatus Sauda and enriched with Algan oil that effectively eliminates flaky scalp after one wash. You can have a peace of mind if wearing hijab for long hours. 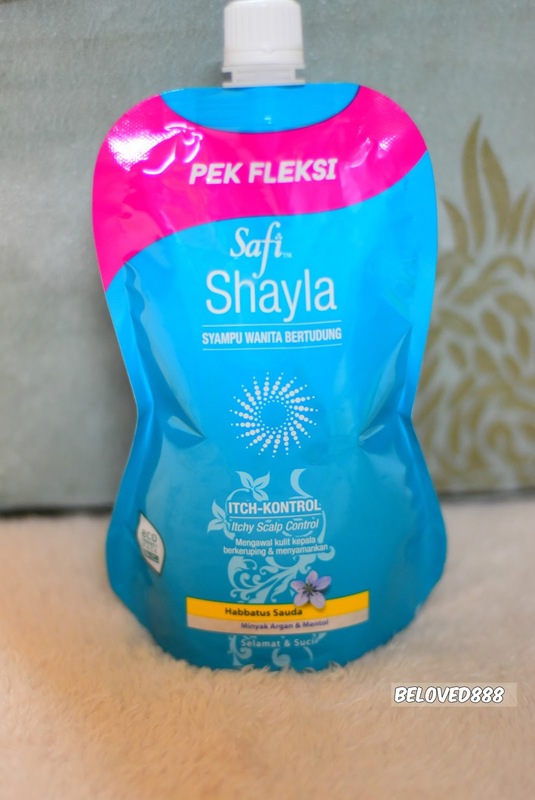 SAFI Shayla Itchy Scalp shampoo also comes in Flexi Pack whereby it more economical. Tie your hair tightly under hijab can weaken your hair strands and lead to hair fall. But covering your hair too long will stop the air flow into your scalp and it will easily cause hair fall. SAFI Shayla Hair Fall Control formulated with Habbatus and enriched with protein to give enough nutrition to your scalp. It helps to strengthen your hair and reduce hair fall. SAFI Shayla Fresh & Bounce enriched with Multivitamins to moisturise, smoothen and protect hair. SAFI Shayla Fresh & Bounch is formulated with Habbatus Sauda and feel the softness of your hair. Suitable for a normal scalp. SAFI SHAYLA Hair Conditioner is formulated with 2X more Habbatus Sauda. Your hair easier to manage and smoother. Enriched with Multivitamins that nourish and moisturise hair to prevent split ends and dryness. Not too greasy and easy to rinse off. My hair smells nice as the fragrant can last for 48 hours. Watch this video to understand more regarding SAFI Shayla Shampoo range. A good choice of shampoo that will solve your hair problem. Thank you to SAFI, I love my healthy and glowing hair. For more information regarding SAFI products, feel free to follow them on Facebook: www.facebook.com/SAFI.MY or browse their website at www.safi.com.my.